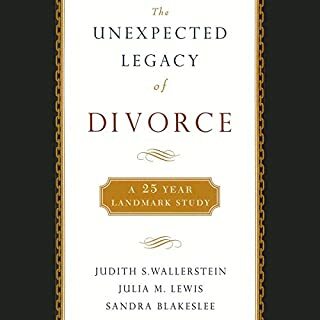 The average divorce takes two years, with a median cost of $30,000. Yet the true cost of divorce is more than time or money; it is the legacy of the decisions made during the process. No matter how long two people have been married, whether there are children or not, divorce often leads to bad choices that can forever alter a family's life. But what if you could reverse the stereotype and move regret-free through this process? Divorce is unfortunate, but it does not need to become the defining moment for the rest of your life. 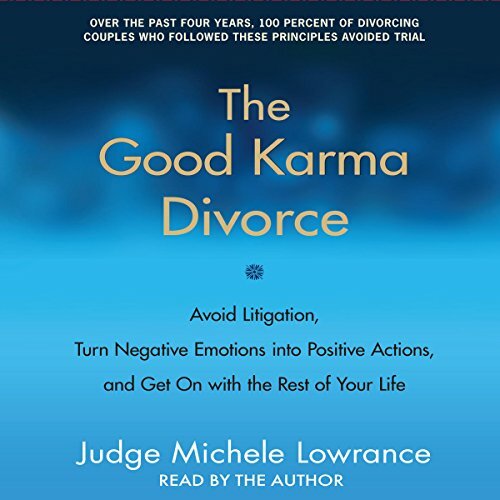 Michele Lowrance is a practicing domestic-relations judge who over the past four years has seen 100 percent of divorcing couples avoid trial by following the principles presented in this audiobook. Using her expertise as a family-court judge and former divorce attorney, Judge Lowrance has created a revolutionary guide for people facing the turmoil of divorce. 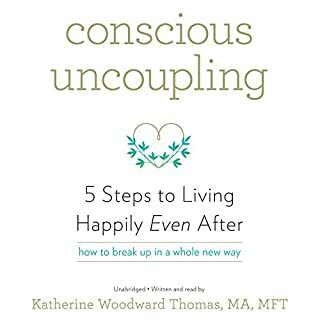 The Good Karma Divorce offers concrete advice, real-life examples, no-nonsense tools, and helpful checklists. 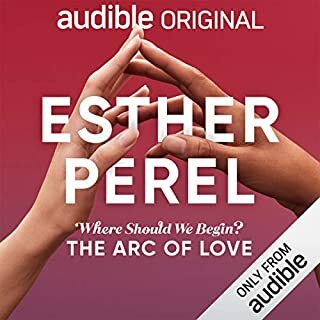 By following our personal manifesto, harnessing our raw emotions, preventing collateral damage, and using transformative confrontation, we can avoid the black hole of litigation and create a good karma divorce, opening up a new world of hope and possibility. 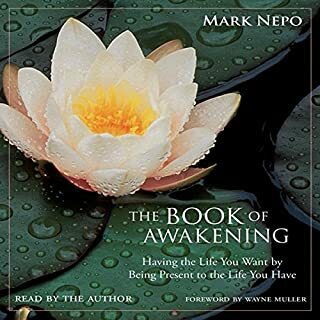 I listened to the entire book today and it was exactly what I needed to hear! i loved it. i needed it. 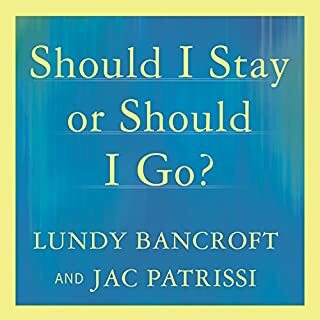 it would be great that both spouses can read it but if you are going through divorce the last place you can be on the same page would not be a book. the forgivness part was useful. i wish judges were like her. 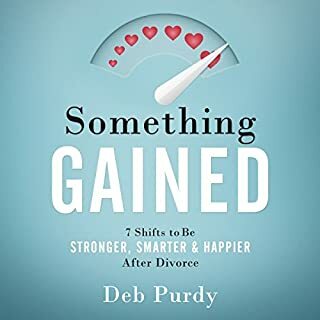 Hopefully this book can help reduce the number of Toxic divorces and spare the children and couple added pain of a nasty divorce.